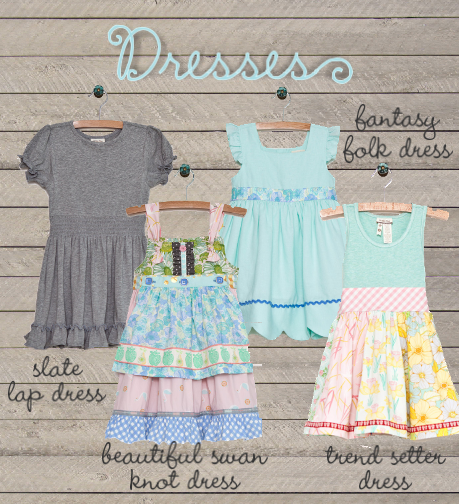 have y'all seen the new matilda jane line? it is ADORABLE! hello, lovely was released on feb. 1 and it is one of my favorite collections thus far. i love all the soft colors and patterns. i'm having a "virtual" trunk show and would love for you to check it out! you can shop from the comfort of your home and make a "wish list" to send to my trunk keeper, candace. she'll take care of everything else! 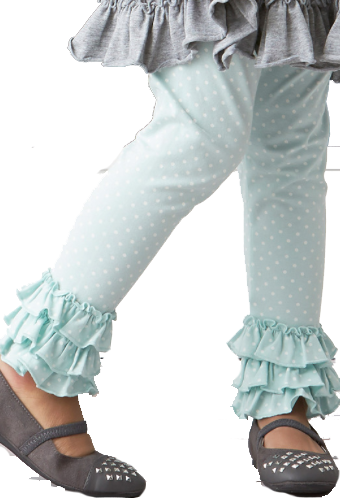 if you've shopped matilda jane before then you know that these pieces are not only darling, they also stand the test of time (and the wear and tear of toddlers!) my girls have been wearing MJ for years and we have honestly passed pieces down from sister to sister over the past five years that still look brand new! here are some of my favorite pieces from the hello, lovely collection…. these dresses just scream, "EASTER!" to me. 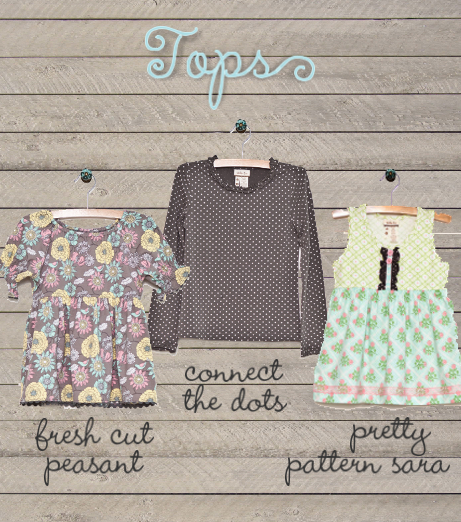 i know three little tippins girls that would look adorable in any of them. and the slate lap dress makes this kindergarten momma happy. it's always a plus when darling clothes meet the kindergarten dress code requirements! it's a win/win! i love how all of the pieces coordinate and can be layered for wearing right now and then worn alone when the weather warms up! and i am such a fan of the gray, pink, yellow combos! again, the addition of the slate colored leggings make my dress code following heart so happy! 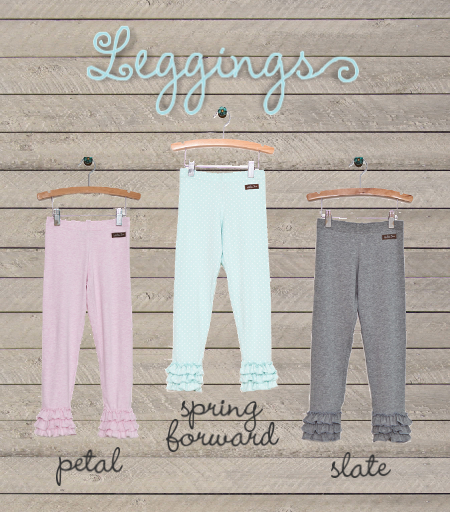 and it's hard to tell from this pic, but the spring forward leggings have little polka dots on them - love! and if you know libbi tippins, then you know she loves her a skirt. and i think one of my favorite pieces of this collection is the beautiful blooms skirt. y'all. 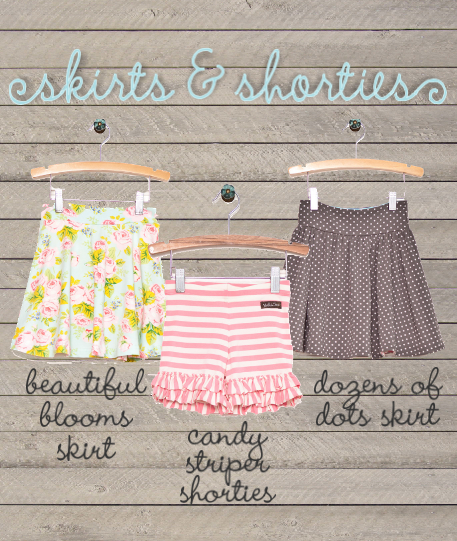 it has built in shorties under the skirt!! 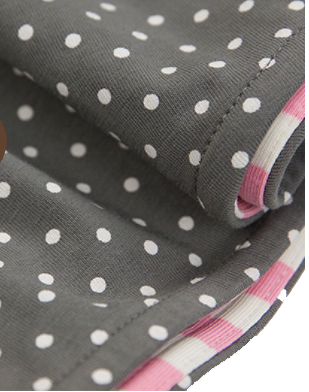 and look at the details on the dozens of dots skirt…. precious! make a wish list of the items you'd like to order. it's as easy as that! candace will then email you to finalize your order. candace is the best and will help you with any sizing questions you may have or outfit suggestions! you can email me if you'd like and i can get you in touch with candace, too! (mrsamytippins@gmail.com). if you're local, feel free to email me or candace and one of us will get you the details for the open house she's having today!